I'm David Troth Wright - I'm a Brooklyn based videographer and video editor, and creator of Your Wedding Film. I started making videos as a hobby in high school, and liked it so much that I went on to get a BFA in Film from the Pratt Institute of the Arts. 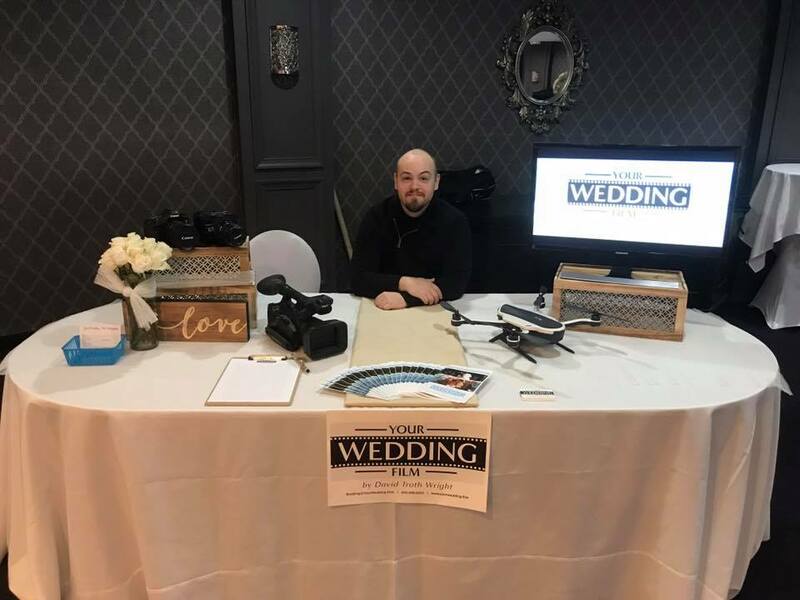 From there, I made all sorts of videos, doing whatever work would put me behind a camera, until I found my penchant for romance, my desire to make pieces that make people smile, and my style of shooting that prioritizes readiness to capture anything made me an ideal wedding videographer. I've been making clients happy ever since! You'll see this said a lot around here, because I mean it: each of my videos is tailored very specifically to the couple I'm filming, because this is more than just a job to me. That couples trust me with something as important as their wedding means a lot, and I view it as a personal mission to deliver to them the best I can offer. When you hire me, I'm not pumping out just another video - I'm crafting something specifically to bring you joy.